La Jolla-based contemporary California artist Timothy Bessell is known for the distinctive handmade surfboards he’s created throughout his career, having shaped more than 46,000 over the course of his lifetime.Bessell’s Artist Seriessurfboards pay homage to famous artists who have inspired him, including iconic pop artist Andy Warhol. Released in very limited editions, these handmade works, created in collaboration with the Warhol Foundation, take Warhol’s graphics and combine them with Bessell’s most popular surfboard shapes. 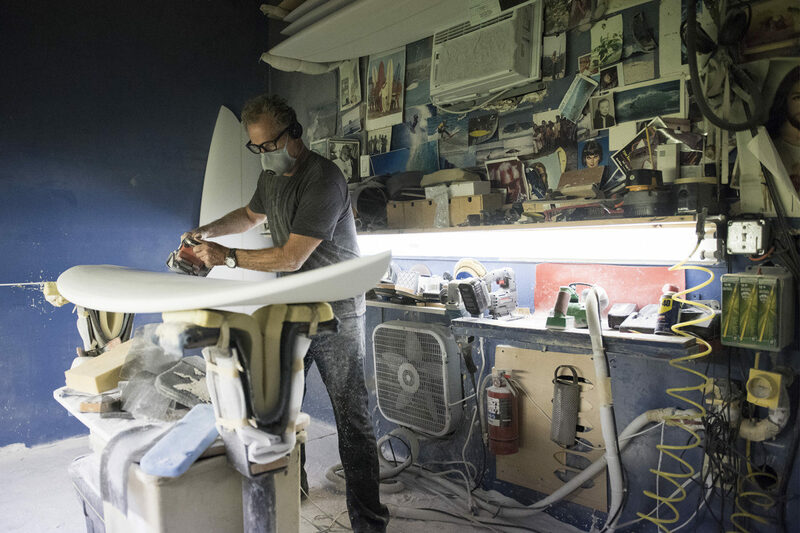 Surfboards for sale during the exhibit will benefit the Museum’s arts and education programs.